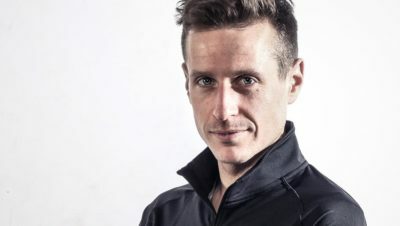 Home » Training » Adventure Racing: a New Challenge for 2019? Adventure Racing: a New Challenge for 2019? If you’re looking for a new challenge for 2019, have you thought about adventure racing? What is adventure racing? Typically it’s a multi-disciplinary sport involving running, biking and kayaking, usually in a team. 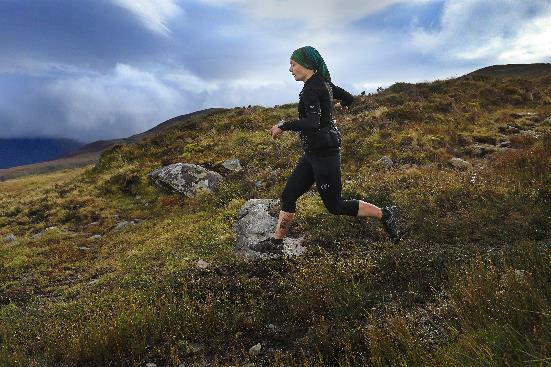 The races can be any distance, from 5k up to multi-day adventures. 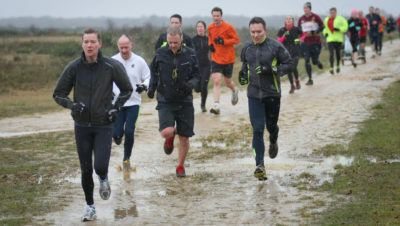 So what are the benefits of doing an adventure race over straight running? 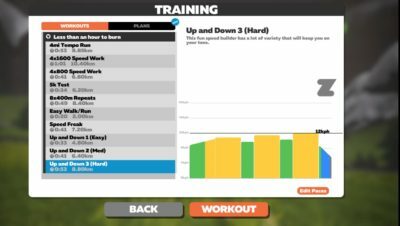 Firstly, there’s the obvious advantage of doing a number of different sports together, recruiting additional muscles, not just the usual running ones, helping you become all over strong and fit. Secondly, as well as using your muscles you need to use your brain too. You’ll be required to navigate and use your finest strategy skills to work out which checkpoints to get to. Thirdly, you’ll get to be part of a team, to share the highs and lows. And lastly, it will take you to some incredibly beautiful places! Such is Moire’s passion for adventure racing, she was inspired to write a book. 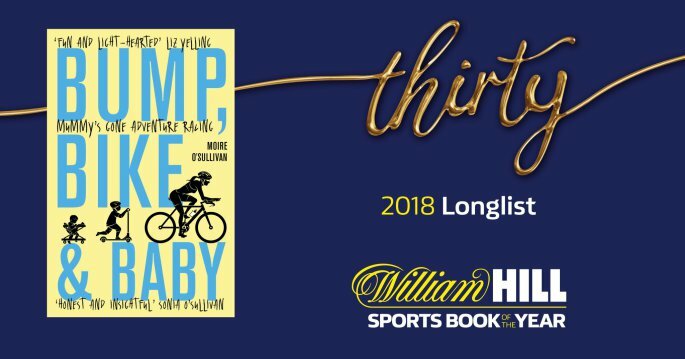 ‘Bump, Bike and Baby – Mummy’s Gone Adventure Racing’ details her amazing journey and has been longlisted for the prestigious 2018 William Hill Sports Book of the Year. She’s also the author of the excellent ‘Mud, Sweat and Tears‘ detailing her attempt on the Wicklow Round. If you’re inspired by Moire’s story and want to trial adventure racing, Quest Wales takes place in the stunning Snowdonia National Park on 8 June 2019. Entries start at £68.00 and you can register at https://www.questadventureseries.com/race/quest-wales/. If you’re the organiser in your friend group, share your referral link after registration and you can receive £10.00 back from one or more referrals.